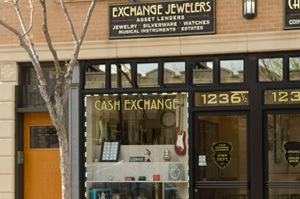 At Cash Exchange Pawn Shop in Chicago IL, we pawn or buy your jewelry, diamonds, watches, coins, guitars and other valuables. Serving all of the Greater Chicago area, including the Lincolnwood, Skokie, Evanston, Des Plaines, Park Ridge Northbrook, Lake Forest,Wilmette, Winetka and Kemilworth areas. We understand that there are many reasons you may want to sell or take a loan for your jewelry and valuables: an unexpected expense, the desire to move on from a past memory, or you simply don’t need or want the jewelry or items anymore. When you bring your jewelry, watches, coins, diamonds, guitars or collectibles into our pawn store for a loan or a sale, we can give you cash on the spot. Cash Exchange Pawn Shop makes it easy to sell your property or to get a collateralized loan. Cash Exchange Pawn Shop has been working with our loyal customers to pawn/sell a variety of items in Chicago for over 27 years. 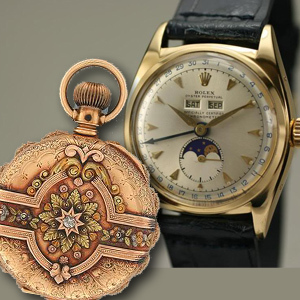 We are experienced in pricing all kinds of antique jewelry, gold, diamonds, watches, silverware, coins, musical instruments and collectibles. 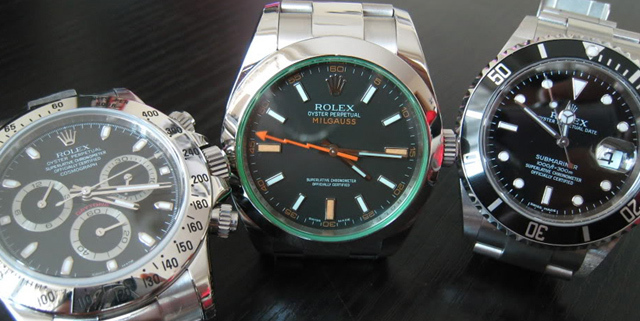 As an experienced licensed and bonded pawnbroker, you can be assured our pawn shop will give you the very best price on your gold, Rolex watches, jewelry, old gold and diamonds. We offer the consumer a quick, convenient and confidential way to borrow money. Short-term or long-term, cash needs can be met with no credit check. There are no legal actions or consequences of bad credit if the loan is not repaid. There is no threat of legal action when a customer defaults on a loan. Pawn loans do not cause people to overextend credit or go into bankruptcy and does not ruin their personal credit. Contact the Cash Exchange Pawn Shop today. We have G.I.A. 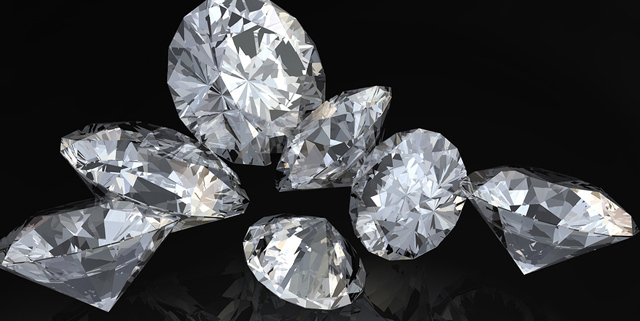 gemologists on staff that will grade and evaluate your diamonds. 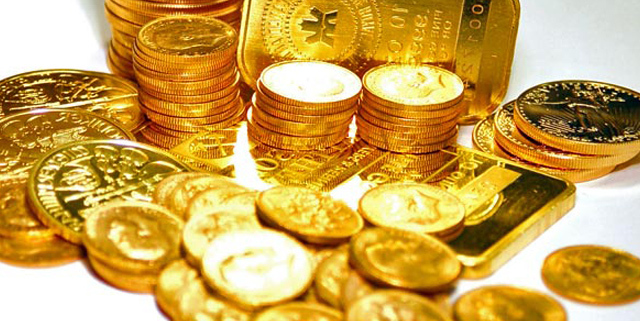 Our expert numismatists will properly grade your coins. 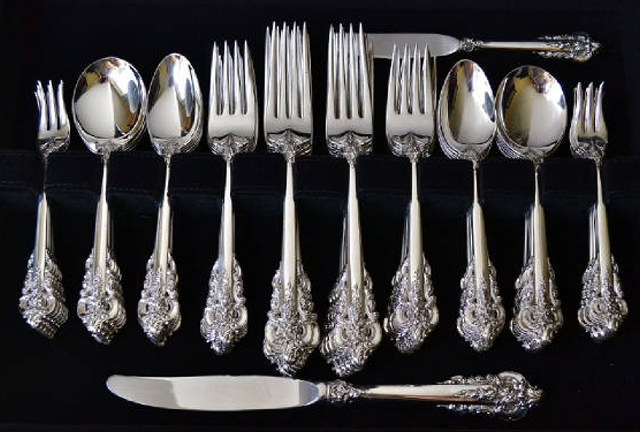 Goldsmiths and silverware buyers can identify rare, signed and antique jewelry and desirable silverware, gold, and valuables and will make an immediate cash offer! As an experienced, licensed and bonded pawnbroker, you can be assured our pawn shop will give you the very best price on your gold, diamonds, guitars, watches and jewelry. Cash Exchange Pawn Shop has been offering its pawn and loan services to the Chicago and surrounding suburban areas for over 30 years. We pay top dollar for your jewelry, musical instruments, fine watches, coins, old gold, diamonds, antiques and collectibles. 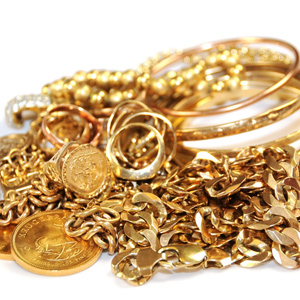 We will evaluate your gold, jewelry and valuables and will make an immediate cash offer. 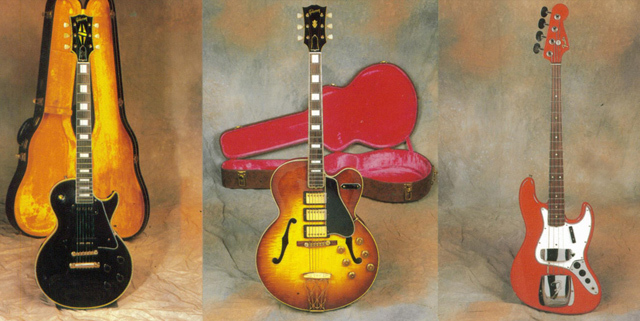 Cash Exchange Pawn Shop is the #1 buyer of vintage guitars in the Chicago, IL area. 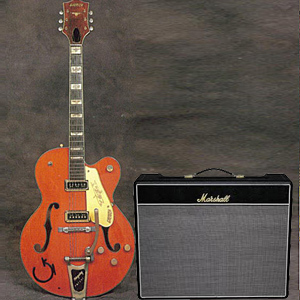 We will pay top dollar to buy mandolins, banjos, amplifiers, effects pedals, and saxophones.